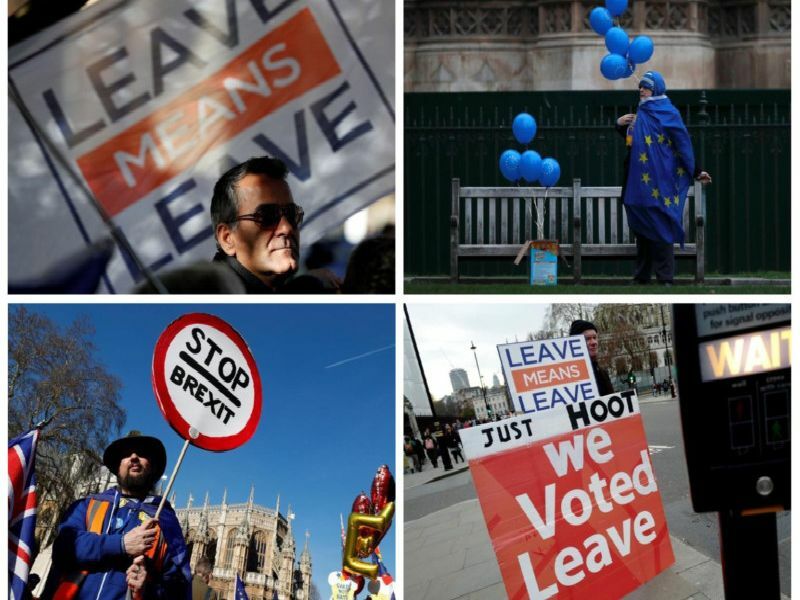 On Wednesday MPs voted on eight alternative Brexit options after Parliament seized control of the Commons agenda to force a series of indicative votes in an attempt to break the deadlock on the country's withdrawal from the European Union. The options were - Customs union: Commitment to negotiate a “permanent and comprehensive UK-wide customs union with the EU” in any Brexit deal. Confirmatory public vote: Require a public vote to confirm any Brexit deal passed by parliament before its ratification. Labour plan: Labour's plan for a close economic relationship with the EU. ‘Common market 2.0’: UK membership of the European Free Trade Association (EFTA) and European Economic Area (EEA). Revoke article 50: Revoke article 50 two days before Britain would leave the EU without a deal. No deal: Leave the EU without a deal on April 12. Contingent preferential arrangements: Calls for the government to seek to agree preferential trade arrangements with the EU. EEA/EFTA without customs union: Remain within the EEA and rejoin EFTA but outside a customs union with the EU.